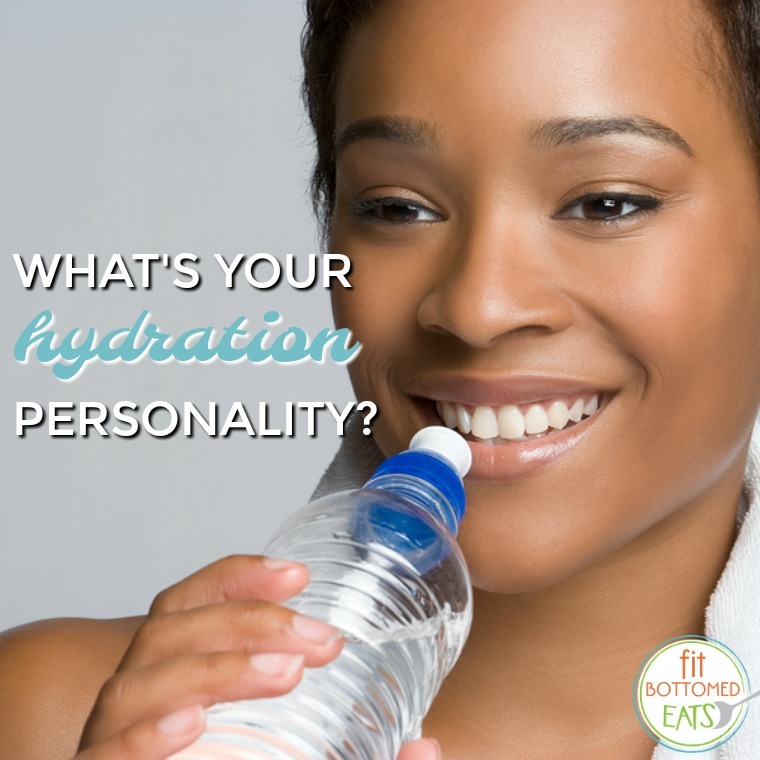 Best as we can see it, there are seven types of hydration personalities in this world. And we love them all. Which is why we’ve got product picks for each of them! If you’re the type who wants your water to be more than just hydrating, then try something like adding a couple of tablespoons of Mother Earth’s Organic Root Cider to it. This stuff isn’t playing. With a strong, spicy kick, it’s an organic, non-GMO, whole and raw elixir of superfoods like turmeric, ginger root, garlic, peppers, veggies and raw unfiltered apple cider vinegar. It will start your day off with a (healthy) bang. Want something a little less, er, full-bodied and spicy for your health-boosting hydration? Try one of Suja’s Drinking Vinegars, which contain immunity-system boosters like probiotics, apple cider vinegar, ginger, lemon, turmeric and more. These are slightly sweet and have a nice pleasant and fruity flavor. If you’ve ever done a really hard workout, you know just how important oxygen is — to your lungs, to your muscles, to your brain. 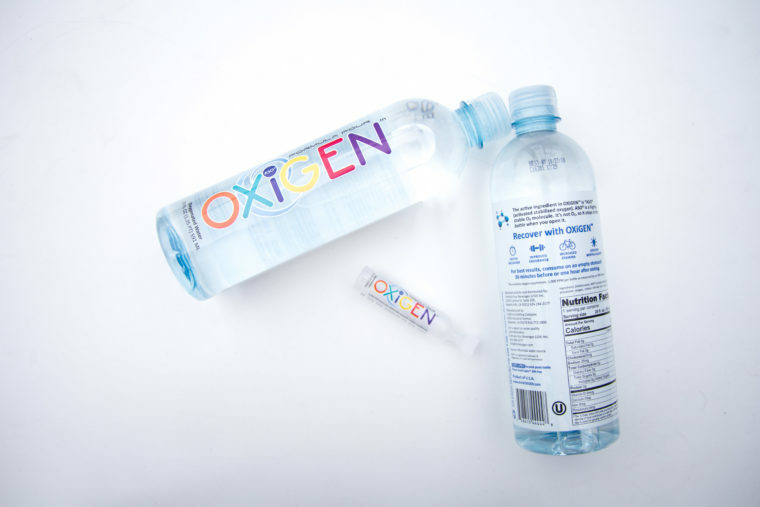 So what if you could drink water that helped give you optimal oxygen levels? It would be pretty cool, right? That’s what Oxigen water and shots have been shown to do. Using a natural process called “Active Stabilized Oxygen,” it helps provide recovery from headaches, muscle fatigue, hangovers and jet lag. So, so cool. Another option to boost your performance at the gym for long workouts or when training is Liquid I.V. It’s a portable powder drink mix that delivers hydration to the bloodstream faster and more efficiently than water alone — like, one packet to 16 oz. of water has the same effect as drinking two to three glasses of water, according to the company, and has three times the electrolytes of leading sports drinks with less than half the sugar and calories and no preservatives, artificial sweeteners, colors or flavors. It’s also gluten-, dairy- and soy-free. So, you like your water as just … er … water, huh? Well, it doesn’t get much more pure-water perfection than Kona Deep or Waiakea Hawaiian Volcanic Water. Kona Deep water comes directly from the ocean —- and doesn’t deplete any water sources. 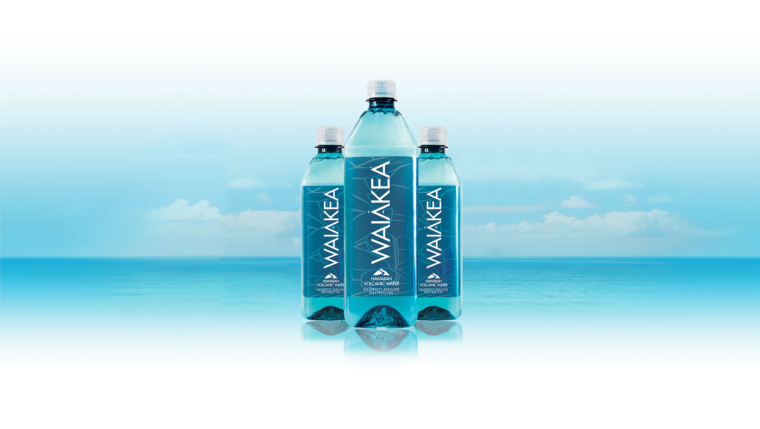 Waiakea is a naturally alkaline and electrolyte-rich bottled water from Hawaii. It’s also certified carbon neutral, so it has a carbon footprint of net zero. If you’re a fan of spa water or always add a lemon or lime slice to your h20, then True Citrus might truly be your water jam. Made from crystallized citrus and simple ingredients, it really gives your water that fresh-squeezed taste when you’re on the go. 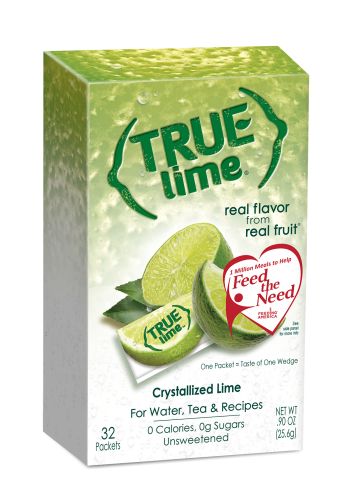 Choose from all kinds of fun flavors like lemon, lime, grapefruit and orange. Say you want your water to have a bit more fruit in your water? Then you, our friend, might just want to try something like Wtrmln water. This cold-pressed watermelon juice is slightly sweet, very refreshing, and consists of nothing but raw watermelon and a drop of organic lemon juice. 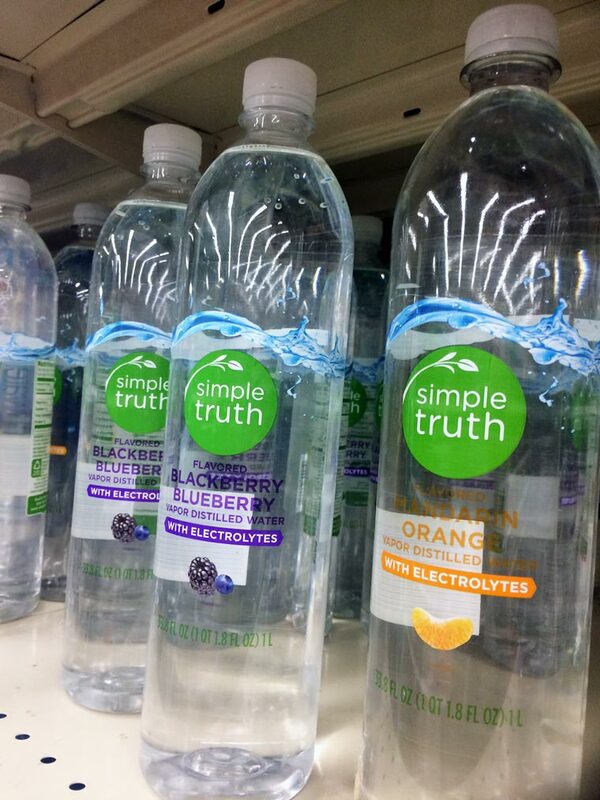 It’s low in calories and sugar (equal to coconut water), high in electrolytes, and is a good source of vitamins A and C.
Another tasty option for lightly fruited water is Simple Truth Vapor Distilled Water from the Kroger Family of Stores. With no artificial sweeteners, preservatives or calories, and at approximately a quarter of the price of national brand equivalent water, this water not only tastes delicious, but it also has electrolytes. It’s great in this recipe, too. Do you think coconut water is so, like, 2000? 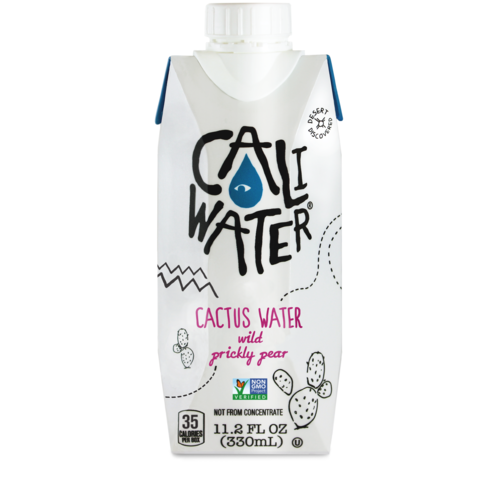 Then say hello to CALIWATER cactus water. This water has the nutrients of the Opuntia cactus in three fun flavors: Wild Prickly Pear, Cactus+Peach and Cactus+Berry. Formulated without artificial flavors, colors or preservatives, this drink is also low-calorie, low-sugar, non-GMO, vegan, Kosher and full of electrolytes. So, there are a TON of water bottles out there to choose from. And we know why. So many of us (including us) take our water everywhere. And most water bottles serve their purpose — they carry water. But here are two that we think are a bit extra special: BUILT New York water bottle and Hydros. Like a lot of popular water bottles, the BUILT bottle keeps your water cold for up to 24 hours (or hot for six hours), is BPA-free and — this is the part we really dig — its cap is leak- and spill-proof. All you do is twist on and off. So great to throw in your bag! Then, there’s Hydros. The hotness with this water bottle is that it has a built-in water filter — that filters water five times faster than any other water filter out there. We LOVE this one for the gym and when traveling.